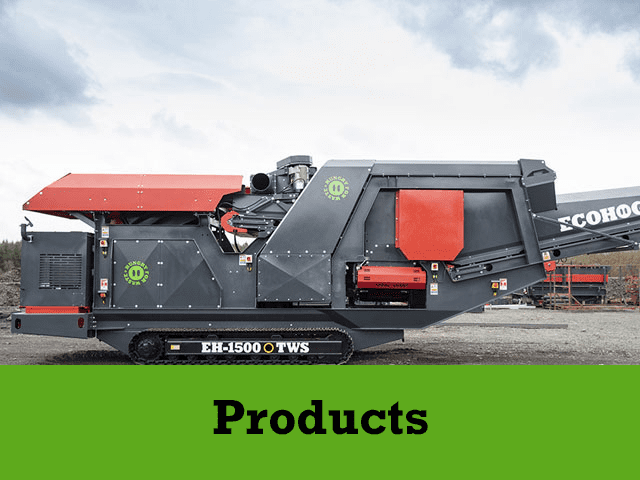 Ecohog Ltd’s Ecohog Windshifter EH-1500/STM1 has the ultimate solution for waste separation companies to overcome the growing challenge of rising landfill costs. The Ecohog’s density separation equipment has been innovatively designed to separate a wide range of waste through the extraction of re-usable materials and leaving only the waste for landfill. The logic behind this is simple, landfill costs are continually growing and waste management companies need to explore other avenues to overcome incurring these costs. The Ecohog Windshifter enables customers to maximise the recovery of re-usable/ re-saleable which is generating additional revenue and at the same time reducing landfill costs. More and more waste management companies are discovering the value of the Ecohog EH-1500/STM1 in the separation process. 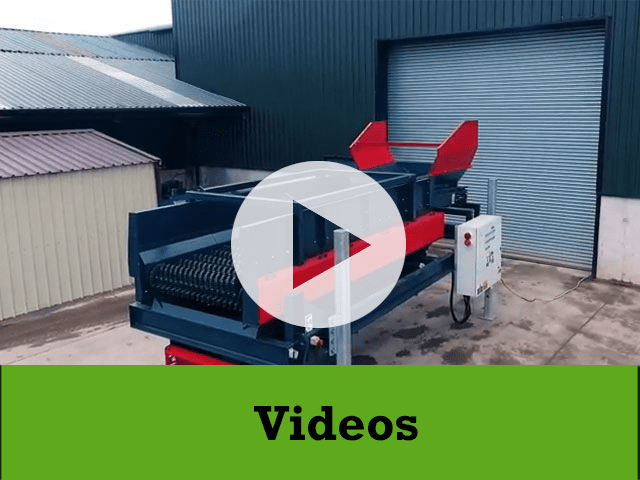 The density separator can separate materials from 10mm to 300mm ensuring a higher value material is recovered and a mass reduction is achieved in the amount of material going to landfill. Ecohog Ltd has teamed up with the reputable CRJ Services who has introduced the Ecohog Windshifter range into their rental fleet. The Ecohog Windshifter EH-1500/STM1 is working alongside the Doppstadt Trommel SM 518 in a trommel fines clean up exercise. 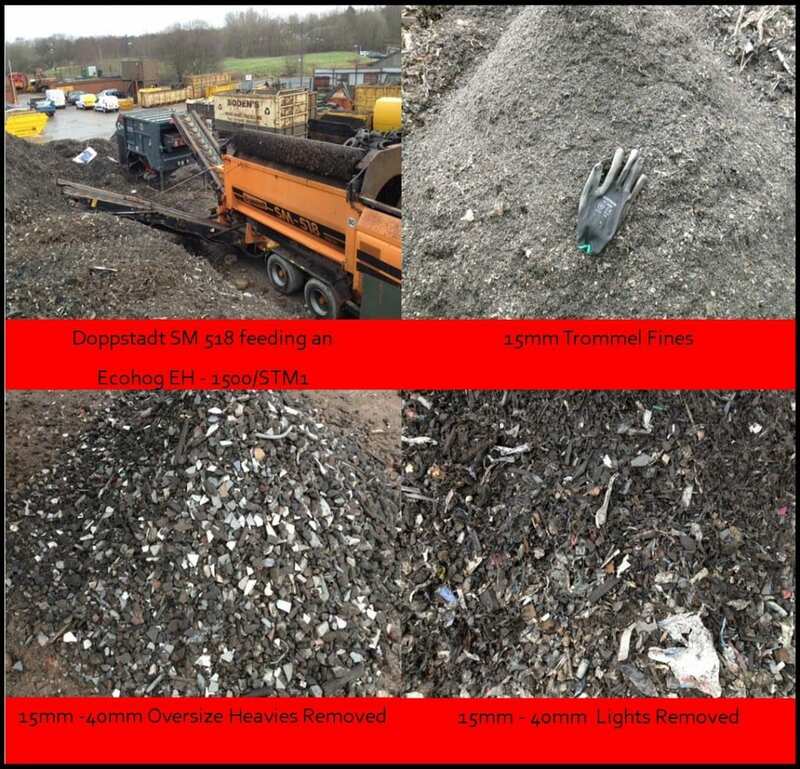 The capability of the Ecohog density separator has ensured that CRJ Services Ltd customer has dramatically reduced the costs incurred at landfill. 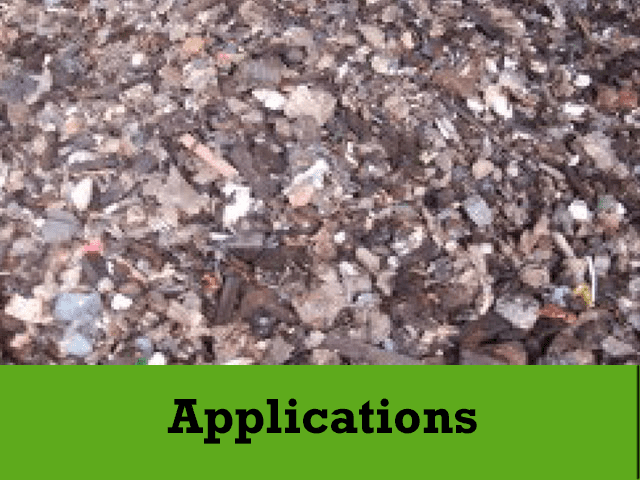 Ecohog Ltd is dedicated to ensuring minimal levels of waste are being sent to landfill and that every customer maximises recovery of materials and their cash. If you wish to enquire about hiring the Ecohog Windshifter log on http://ecohogwindshifters.co.uk/rentals/ for CRJ Services Ltd contact details. To discuss purchasing the Ecohog Windshifter or for further information on how the innovative density separation equipment can maximise your revenue log on to http://websdevs.com/ecohog/contact/ for Ecohog Ltd contact details.